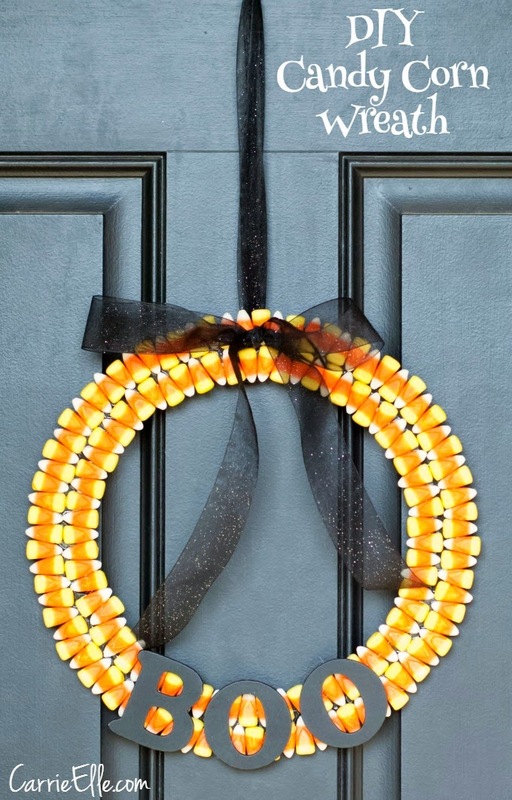 Make your home extra fun this holiday with these five Easy Halloween decorations that you can easily do at home. 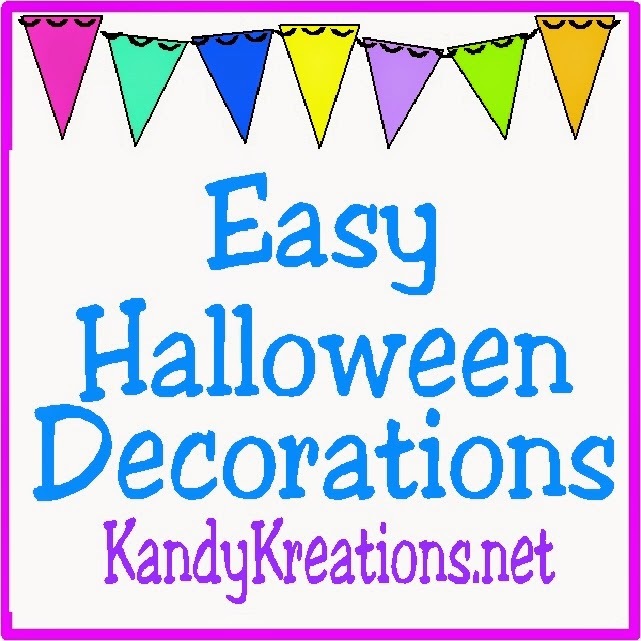 You will love these door Halloween decorations, window Halloween decorations, and mantel Halloween decorations because they are so easy and fun to make. 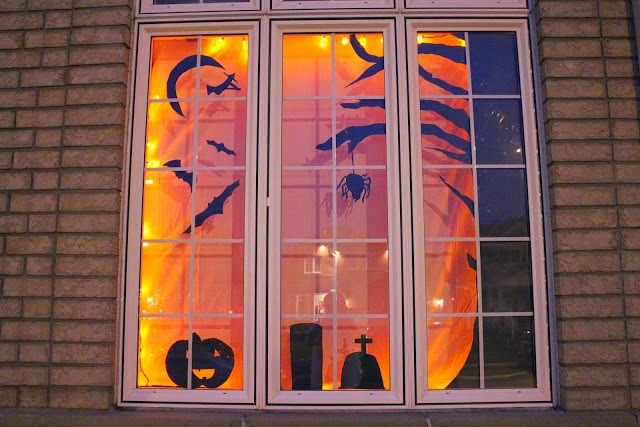 I love that fall is here and Halloween has begun. It's my favorite holiday of all. 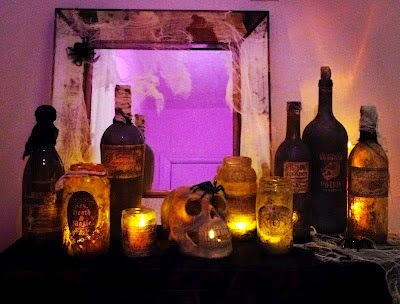 It seems that Halloween just brings out the kid in everyone and is a magical, fun night. It's even better when it lasts the whole month long. 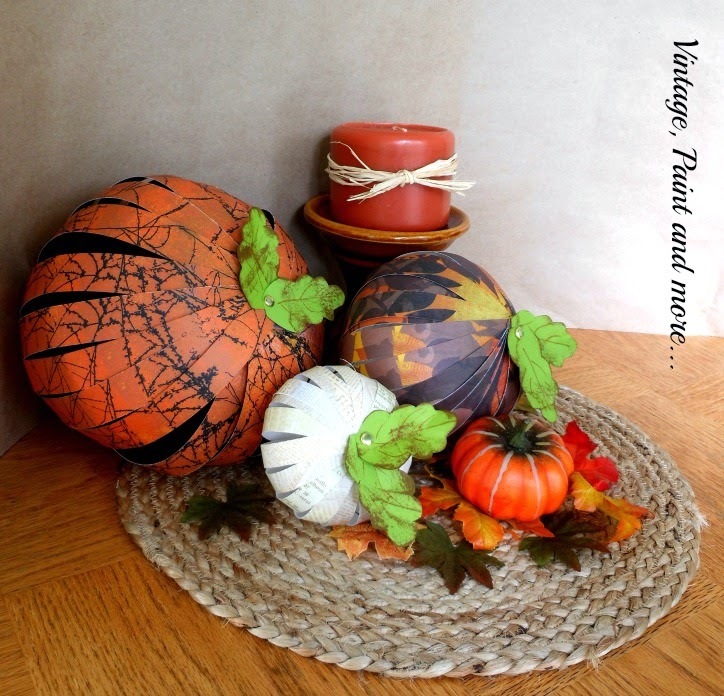 So to kick off the month of October, here are five easy Halloween decorations from last week's Dare to Share Saturday. I shared a few fun things this week too. I hope you didn't miss all the excitement. If you did, here's a quick recap. 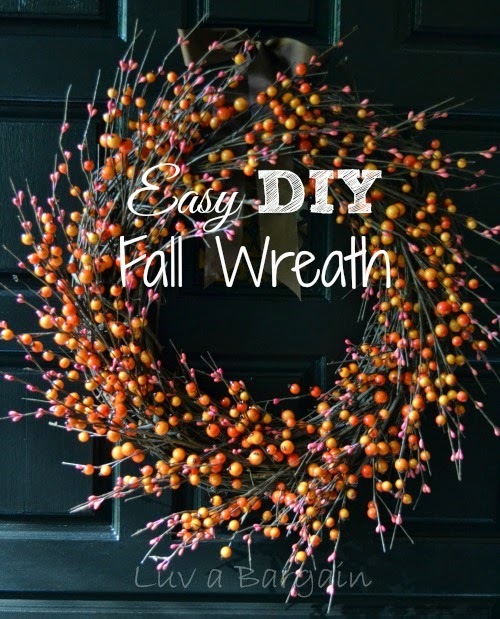 Plus, DON'T MISS THE GIVEAWAY! You'll want to be sure and enter to win here. It seems my co-host Pam and I were both on a Halloween kick off this week. 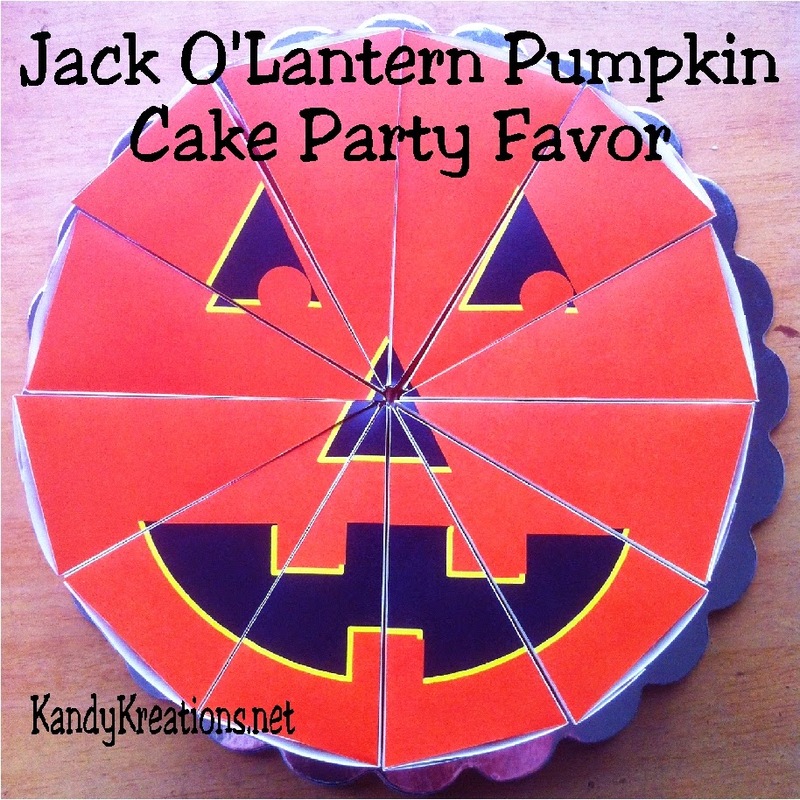 She shared some great party features this week. Where you one of them? 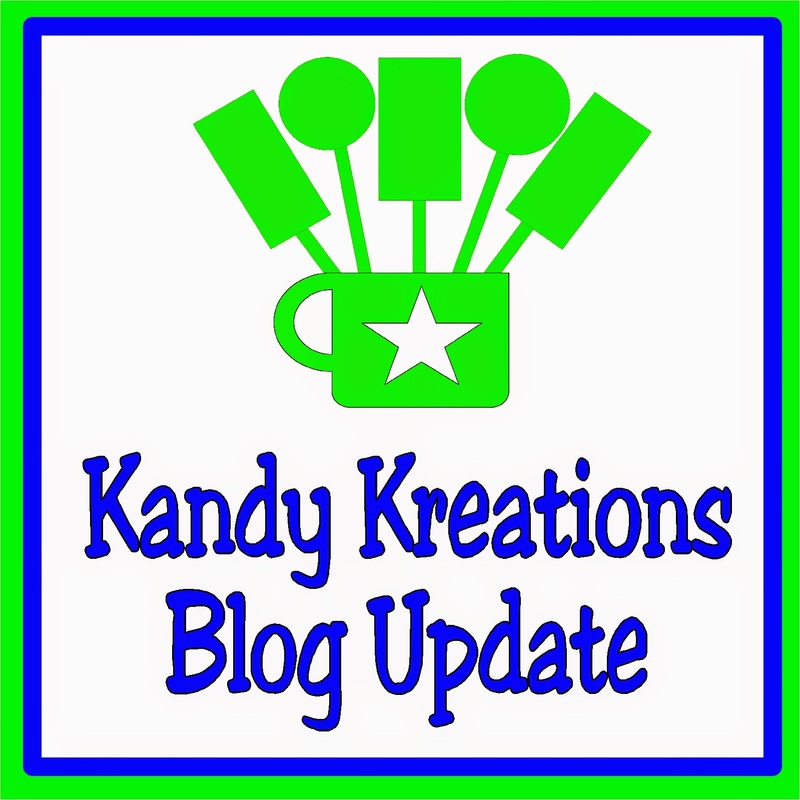 Hop on over to her blog and see! 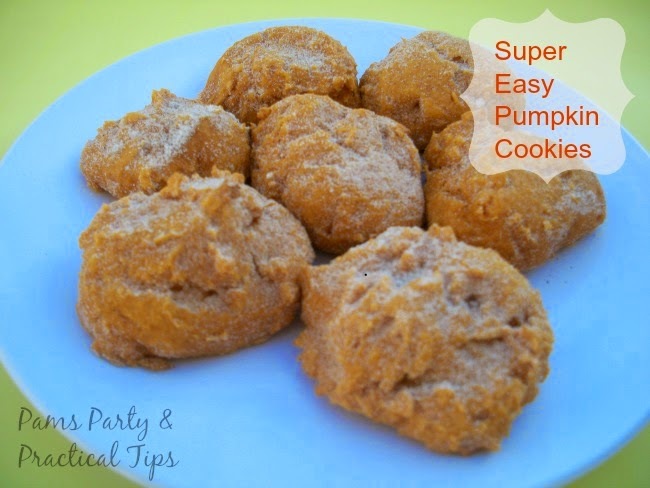 While you are there, don't miss her Super Easy Pumpkin Cookies Recipe I love pumpkin and anxiously await the time of the year when it's acceptable to put it in every recipe that you bake. I may have to check out the Bake It Fun baking mat that she recommends too. I hate having to pry my cookies off the cookie sheet. I mean seriously, that baked on cookie mess is at least one less cookie every batch! So what you've been up to this week?